There is nothing like fresh shrimp, straight from the coast. It is hot here on North Carolina–not as hot as usual, but it is definitely summer. This salad is another in our summer series of foods that will help you stay cool and healthy in the hot weather. 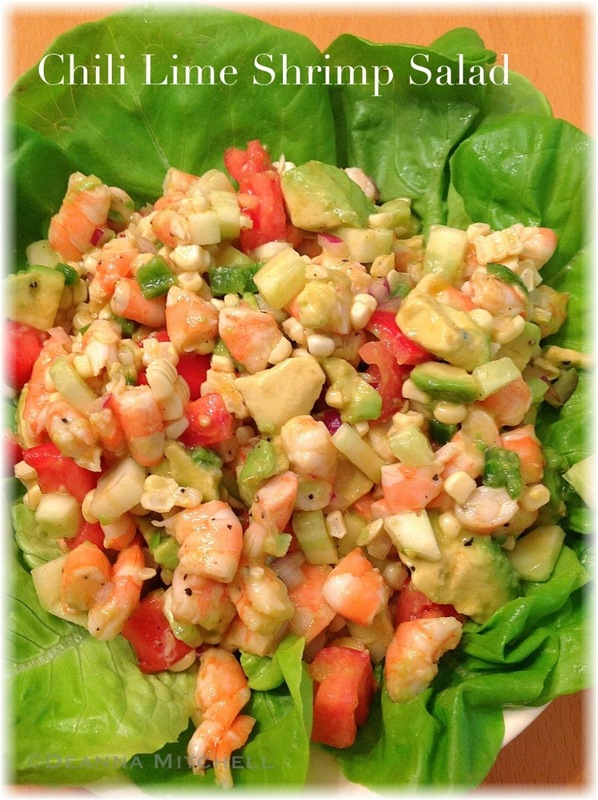 I love shrimp salads, but I don’t like a lot of mayonnaise on a hot day. This salad uses lime juice to keep the salad flavorful and interesting, but not heavy. 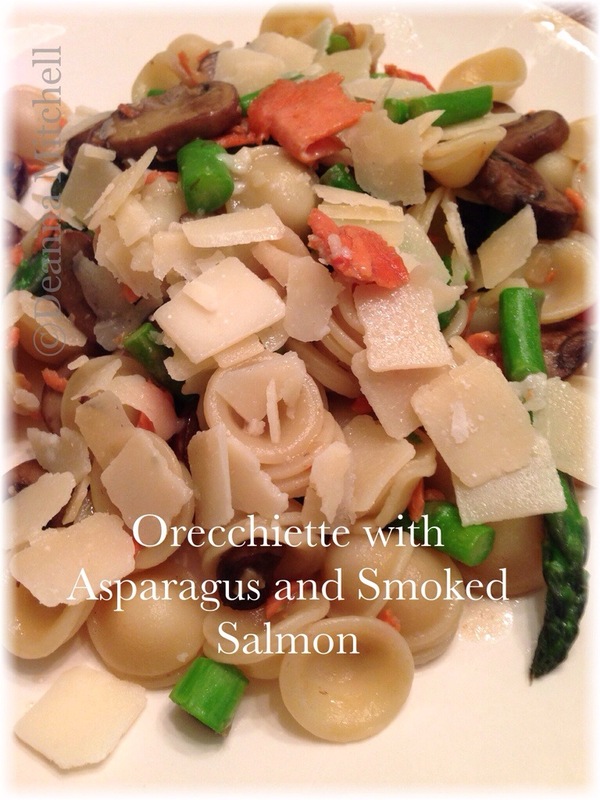 I may try this again with some butterfly pasta and make a shrimp pasta salad version of this. Soooo yummy! The original version of this recipe came from Gina’s Skinny Recipes (here). I added some fresh cucumber and some fresh corn to the mix (who doesn’t love shrimp and corn?) as well as some smoked paprika to the dressing. I also added more lime juice and left out the cilantro because I have not acquired a taste for it. All good! The version below is my version, but you could alter this to suit your own tastes! Wondering where to buy your shrimp? Before you head out shopping check THIS past SOLE Food Kitchen post on why local shrimp is important! Peel and devein shrimp. Put shrimp in a deep sauté pan, cover with water and poach for 2-3 minutes, until shrimp is pink and opaque. Drain and let cool. While shrimp is cooling, mix lime zest, juice, oil, paprika, salt and pepper together. Whisk until well combined. Set aside. In a medium sized bowl, combine all remaining ingredients except avocado. Pour dressing over all and carefully stir the salad so all ingredients are coated with dressing. Just prior to serving, add the avocado and stir to combine. Taste for seasoning and correct if necessary.